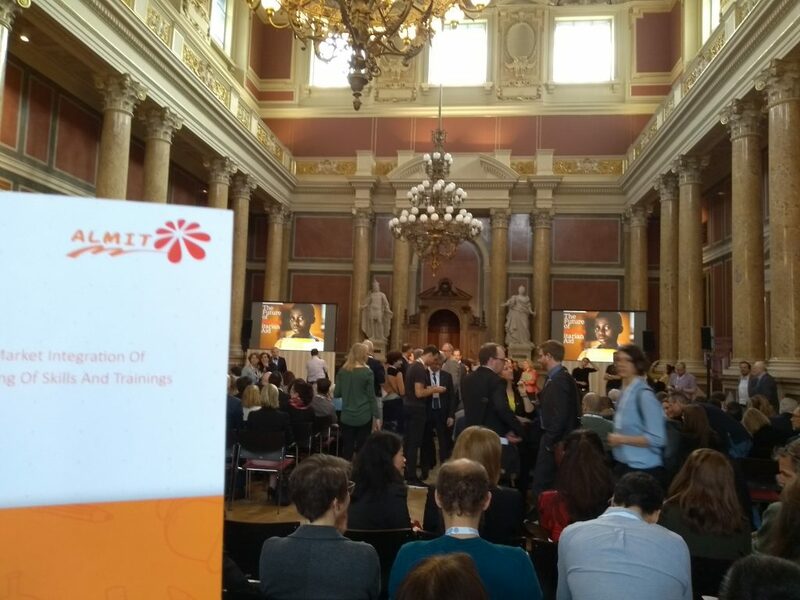 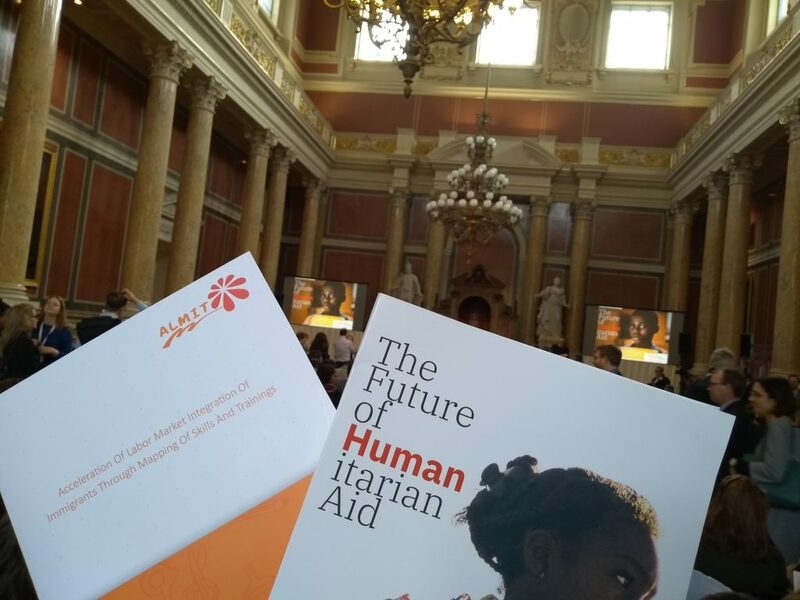 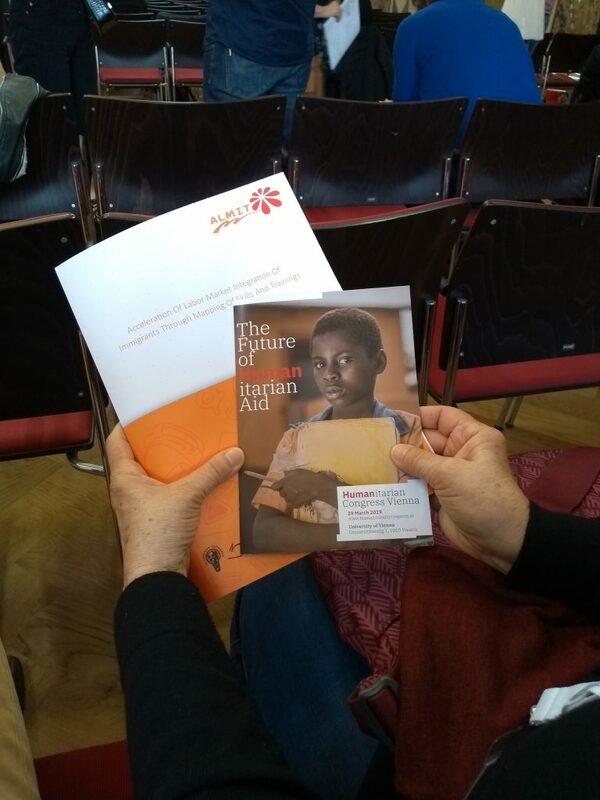 On 29th of March 2019 the Humanitarian Congress Vienna took place. 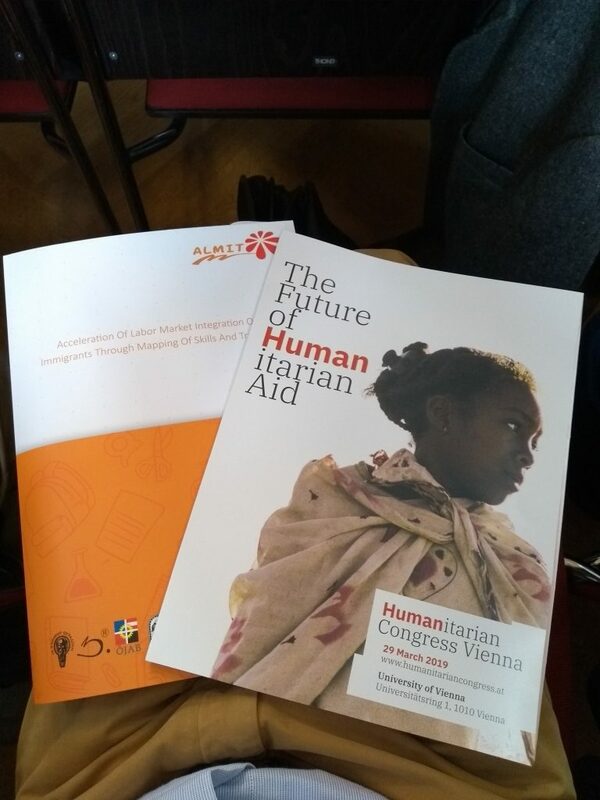 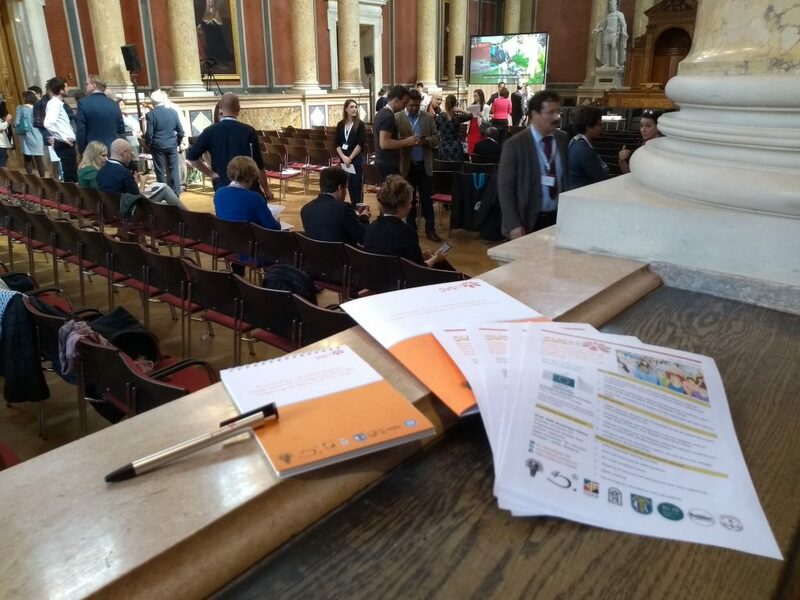 At this congress, international experts presented their experiences and thoughts on current developments in the humanitarian aid sector. 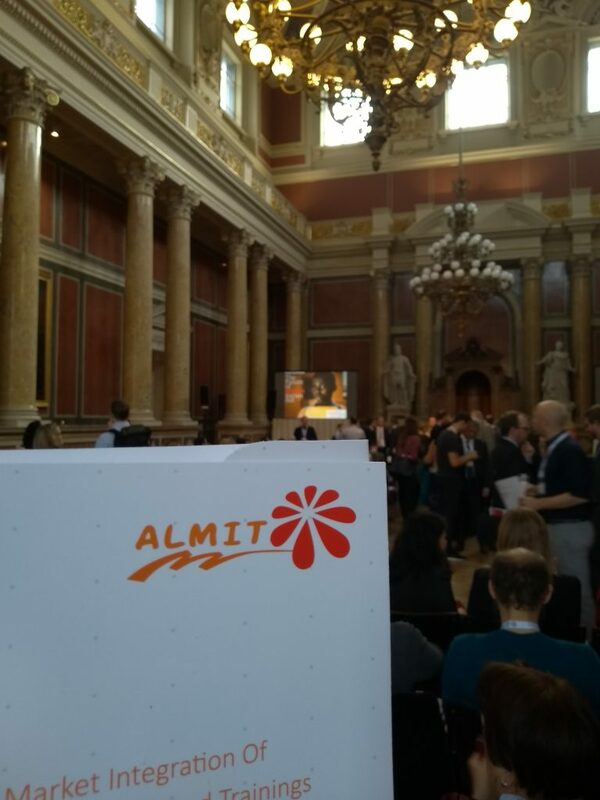 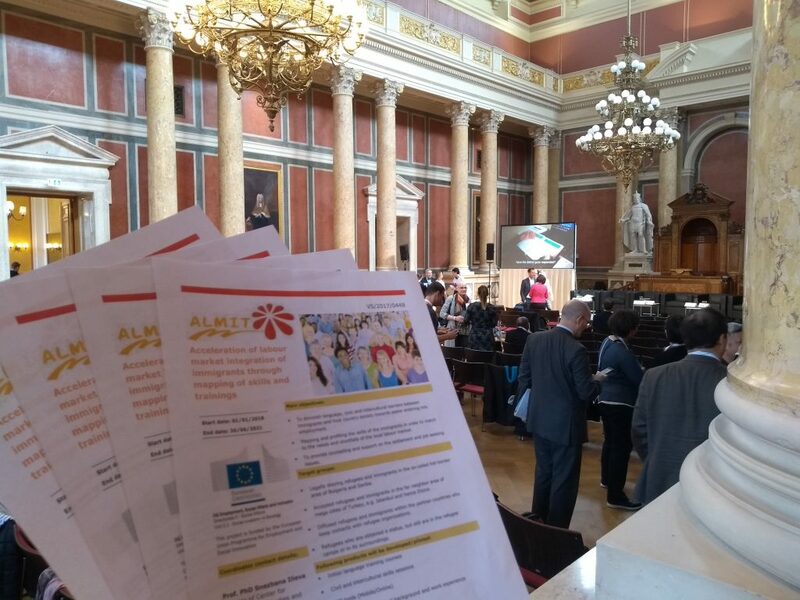 ALMIT was presented as project to many organisations and participants.